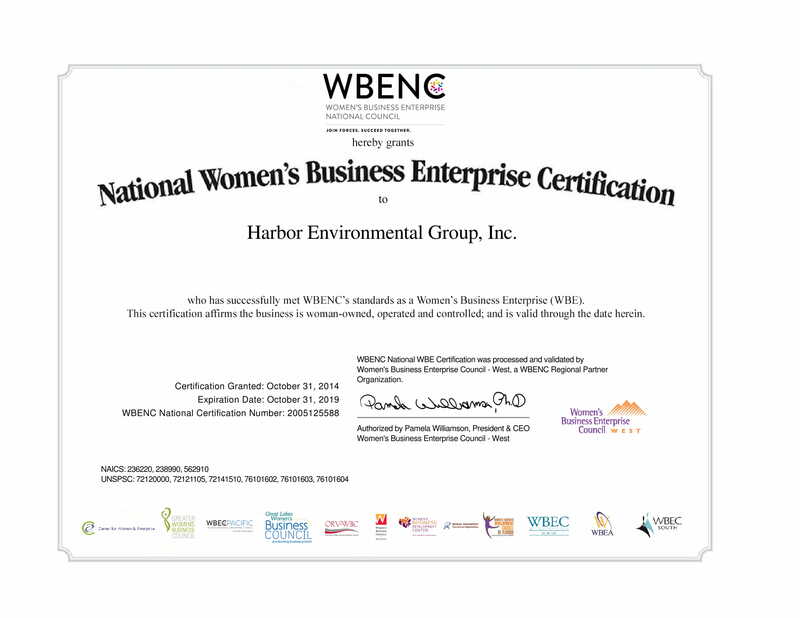 Harbor Environmental Group, Inc, is an environmental construction company that focuses on hazardous material abatement and green construction. 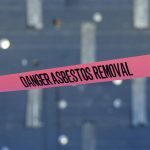 Ensuring that homes, business, and industrial sites are safe for workers, families, and children is an important aspect of caring for the communities in which we live. 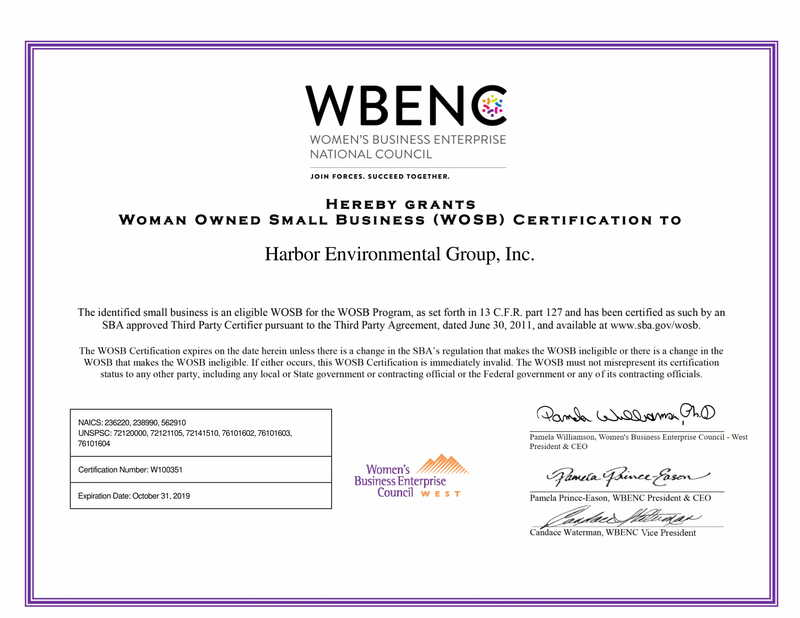 Building bridges within a community is one of the most difficult jobs there is, and Adela Miller is making that goal a reality as she leads Harbor Environmental Group Inc, into a leading green construction company. 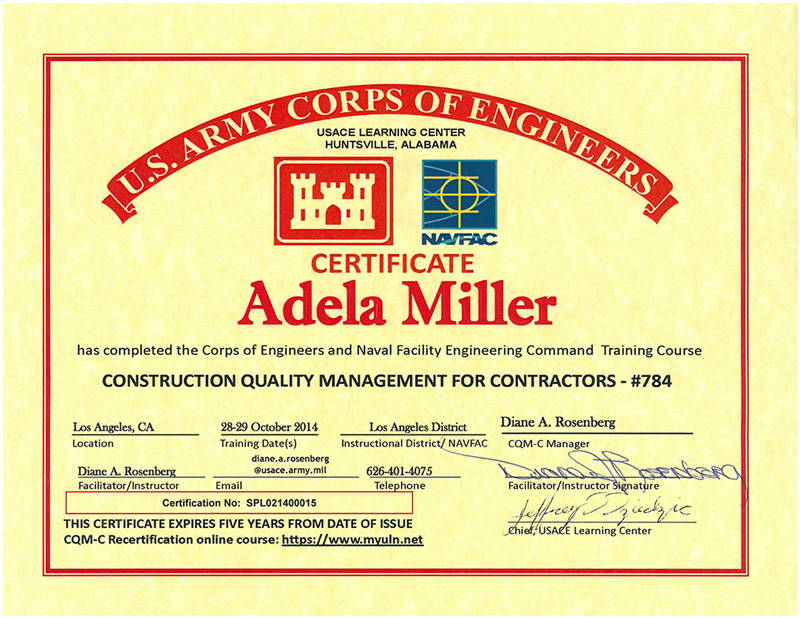 Owner and President Adela Miller spent her entire career working in the construction industry. 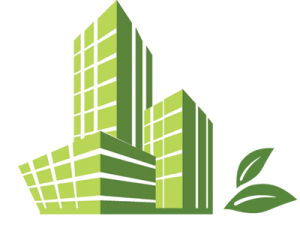 Her experience includes multi-level structures such as office buildings, tenant improvement projects, and complete construction of shopping centers. 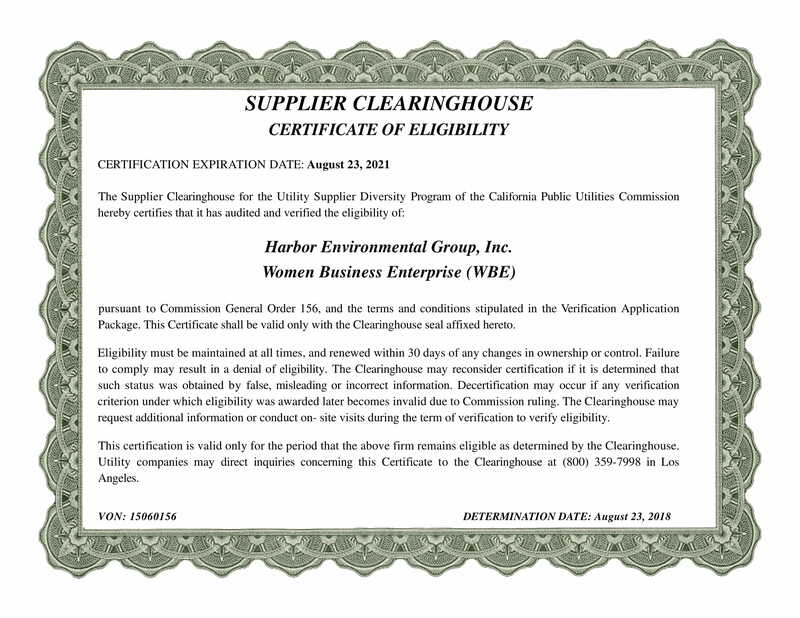 She is a licensed State of California General Contractor, which allowed her to purchase and lead Harbor Environmental Group, Inc. She received her Construction Management Certification in 1995 from UCLA Extension Program which laid a base of knowledge for her many accomplishments today . In 1983 received an Interior Design Degree from Brooks College. 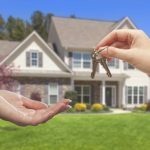 She has work in construction or real estate development from 1986 through the present time. 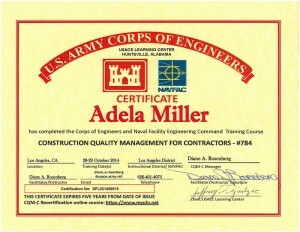 Adela Miller took over Harbor Environmental Group, Inc, in 2012 and had moved forward with the re-launch of the company. 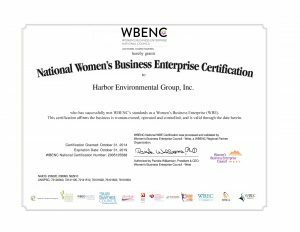 Strategic plans include the pursuit of a 8A certification Governmental Approval as a minority/woman owned business, marketing and customer development, and project management. 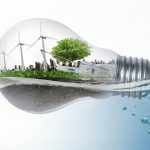 Environmental construction and management of hazardous waste is a critical role within the construction industry. 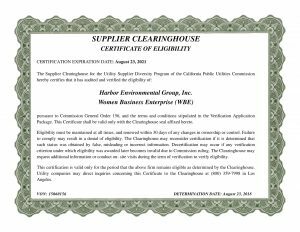 Working with a professional firm that can help assure that your designs are carried out, that you are happy with the quality of work and that governmental concerns are not only met, but executed with perfection are the goals of Harbor Environmental Group, Inc. 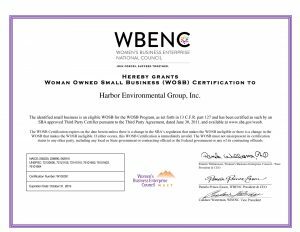 This is the passion that Adela Miller has worked for and continues to work towards as she develops and grows Harbor Environmental Group Inc.